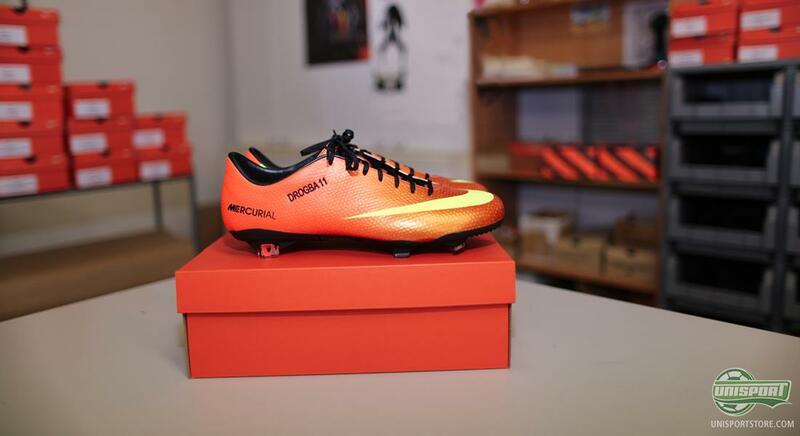 Since the official launch of the Nike Mercurial Vapor IX last week, it has dominated the football pitches all over Europe and has been worn by some of the fastest players in the game, such as Cristiano Ronaldo, Theo Walcott and Mario Götze. The Vapor IX was launched in both a Fireberry/Electric Green-Red Plum and a Sunset/Volt-Total Crimson colourway, and both colourways have managed to stand out and make a strong visual impressions on the pitch. 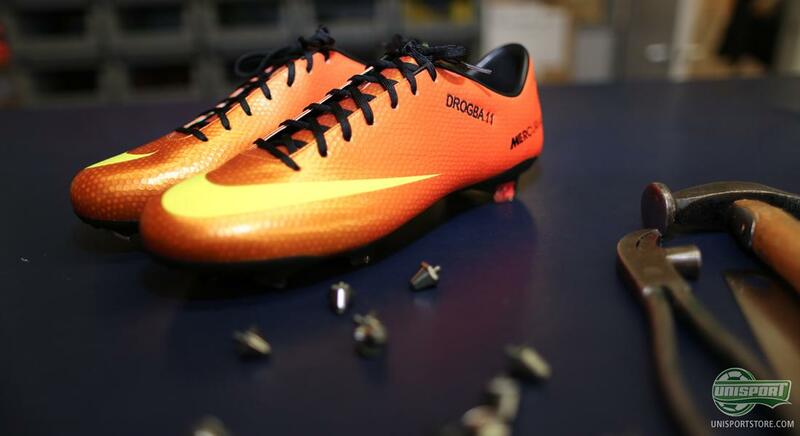 But, it is not just in Europe, that the Vapor IX has gotten an impressive début. In Africa, where the Africa Cup of Nations is been played these days, the new Vapor is making its mark as well. 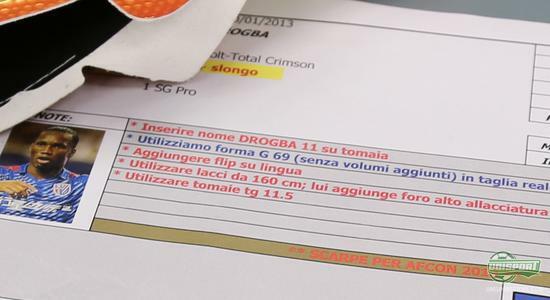 The tournament has just started for Didier Drogba, as Côte d'Ivoire managed to beat Togo 2-1 after a late goal by Gervinho. Here, Drogba also débuted his new Sunset/Volt-Total Crimson Vapor IX, which he will be the only player wearing for the Africa Cup of Nations. 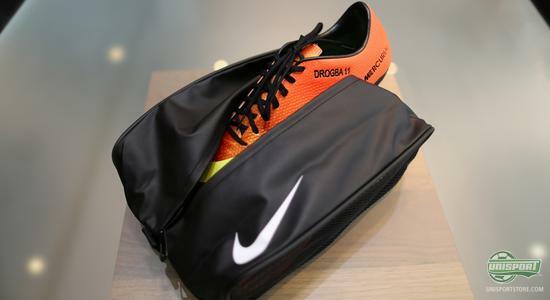 Drogbas trophy cabinet is already filled to the brim with Chelsea honours, and he really hopes to be able to add the Africa Cup of Nations trophy to his impressive collection. 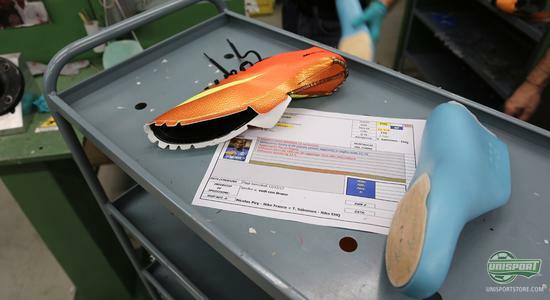 It would mean a lot to Côte d'Ivoire to win the tournament this year, as the team has been together for almost 10 years and have been through their share of difficult moments together. I think it would be the best moment for our country to win  and help us look forward, forget the fights of the past and unite the country, says Drogba. 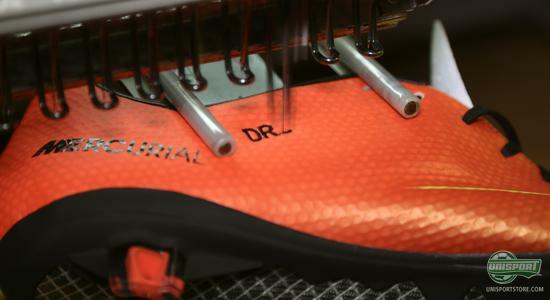 Didier Drogba has had his Vapor IX's specially designed to fit his feet  and the boot has been hand crafted at Nike's factory in Montebelluna in Italy. 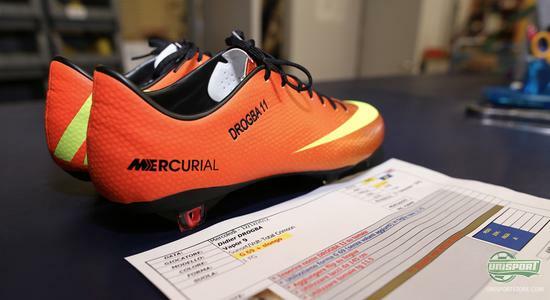 Here, Drogba's boots where assembled according to specific instructions before they were sent to the striker himself. Interestingly, Drogba has his boot made with Nike's G69-last, which is different from the V12-last, normally used for the Vapor IX  Hereby, Drogba will have more room in the forefoot. 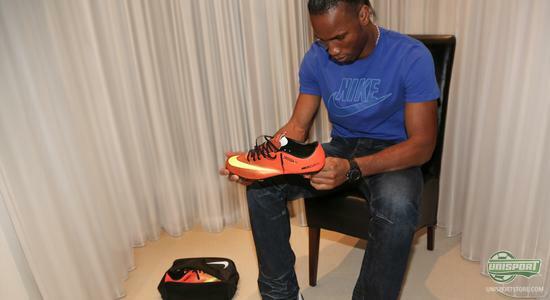 Initially, the Sunset/Volt-Total Crimson colourway was intended for Nike's young talents, but Drogba has also been allowed to wear the boot. There is no doubt that the Sunset/Volt-Total Crimson Vapor IX will stand out on the African pitches, and with Drogba determined to win the Africa Cup of Nations, we are certainly looking forward to see what he can achieve with his new Vapor IX boots. What do you think of Didier Drogba's new boots, and is it a clever move to just give him this colourway, exclusively? Feel free to share your thoughts in the comment box below.